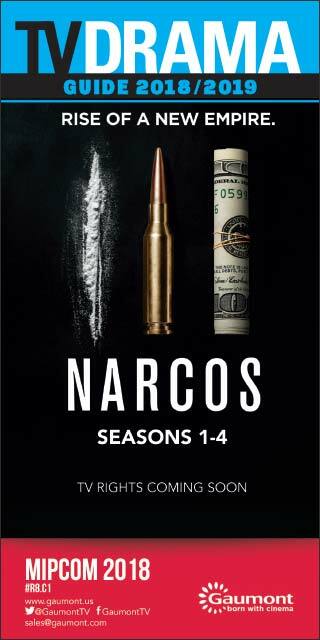 Red Arrow Studios International has licensed the neo-noir crime drama Stella Blómkvist to AMC Networks’ Sundance Now. 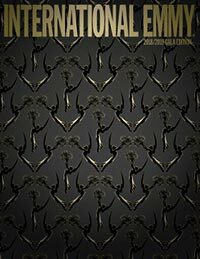 The Cry co-star Jenna Coleman and Claire Mundell, executive producer, sat down with World Screen Newsflash’s Mansha Daswani to discuss why the book was ripe to be adapted for the small screen and talk about the emotional story that plays out across four episodes. 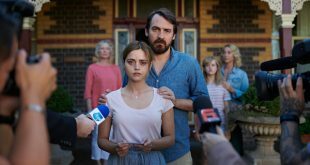 Sundance Now has picked up The Cry, starring Jenna Coleman (Victoria, Doctor Who) and Ewen Leslie (Top of the Lake: China Girl), which will begin streaming on the service in the U.S. and Canada starting November 8. The SVOD service Sundance Now is set to stream the four-part drama 54 Hours, based on the true story of a 1988 German bank heist gone awry, in the U.S. and Canada. The Sky original production A Discovery of Witches has been acquired for AMC Networks’ Sundance Now and Shudder, bringing the eight-episode drama to the U.S. and Canada. AMC Networks’ Sundance Now has come aboard season two of the crime drama Riviera. Tele München Group (TMG) and AMC Networks’ SundanceTV and Sundance Now are partnering on the TV event The Name of the Rose. 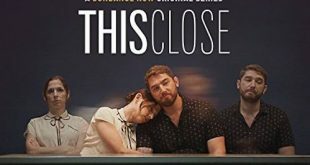 Sundance Now has ordered season two of its original relationship dramedy This Close.